Average rating of 21 (Dutch) reviews. What is your experience with "Domaine Naturiste Le Fayard"? 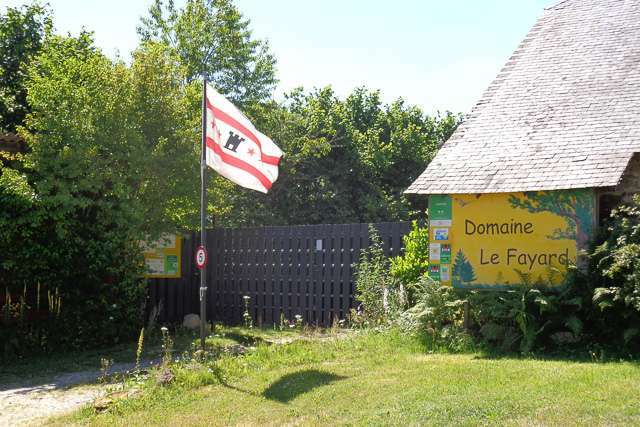 How do you rate Domaine Naturiste Le Fayard in general?